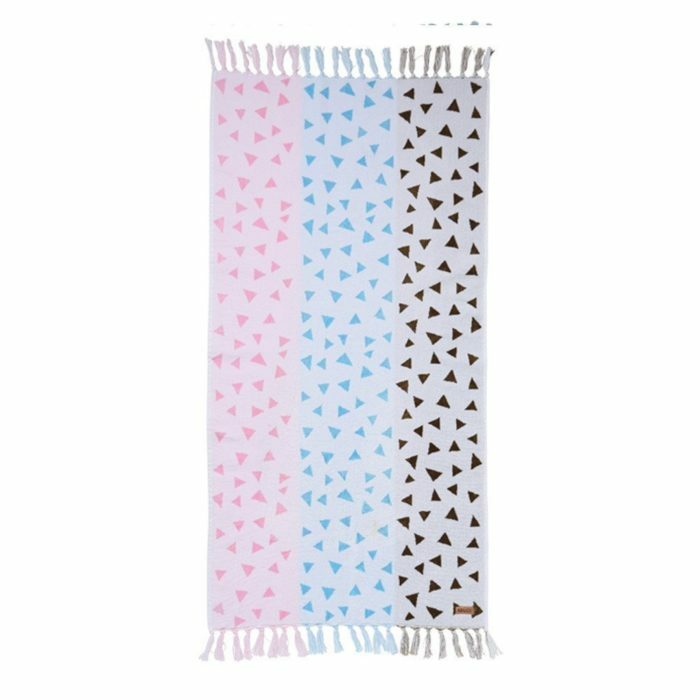 It’s so hard to find really well-made home decor websites that have super original prints. That’s why I’m obsessed with Kip&Co. They’ve got all these kicky patterns, like the one on these multi-colored bath towels. It has this great “Clarissa Explains It All” vibe that I love. 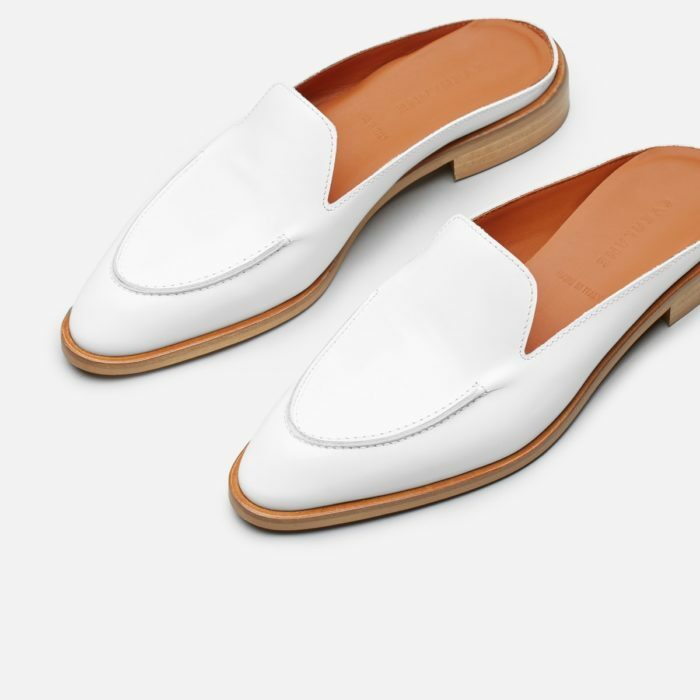 My “true shoe” would be a white loafer. I love a sensibly low heel, and I’m always drawn to white shoes for some reason. Maybe it’s because they go with everything but are more of a statement than a plain black pair of flats. OK, not to toot my own horn or anything, but I’ve been into matcha way before it became this fancy-trendy fad. One of my favorite things of all time is green tea soft serve ice cream. 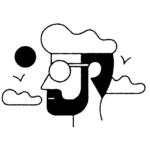 I love it because it’s sweet but with just the right amount of bitterness to cut through. 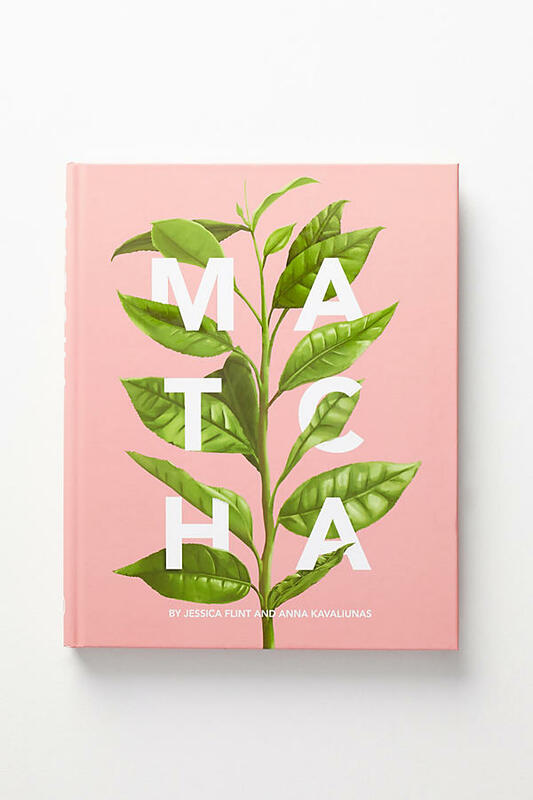 I need this matcha cookbook. I just discovered this amazingly badass femme accessory/apparel brand, Female Trouble. I love trouble, and I also love cheeky accessories. 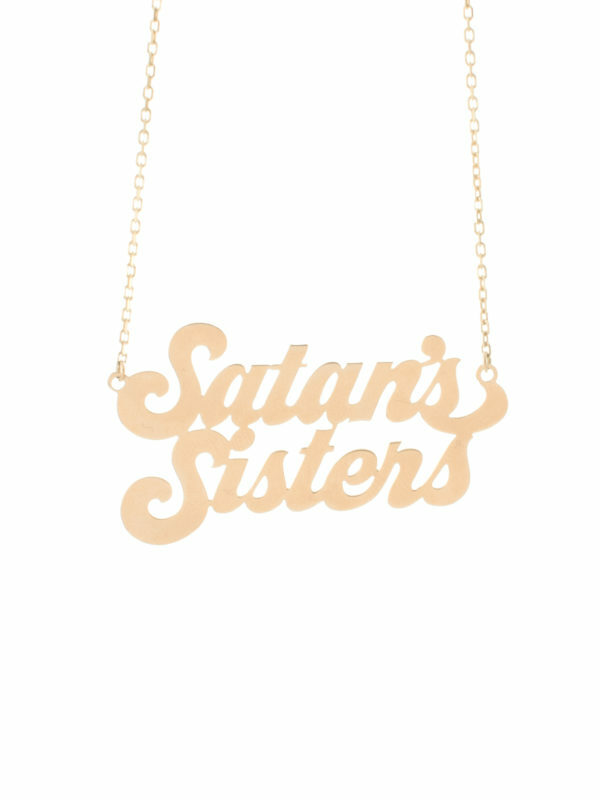 Like this Satan’s Sister necklace. You only live once, so might as well stock up on subversive jewelry. 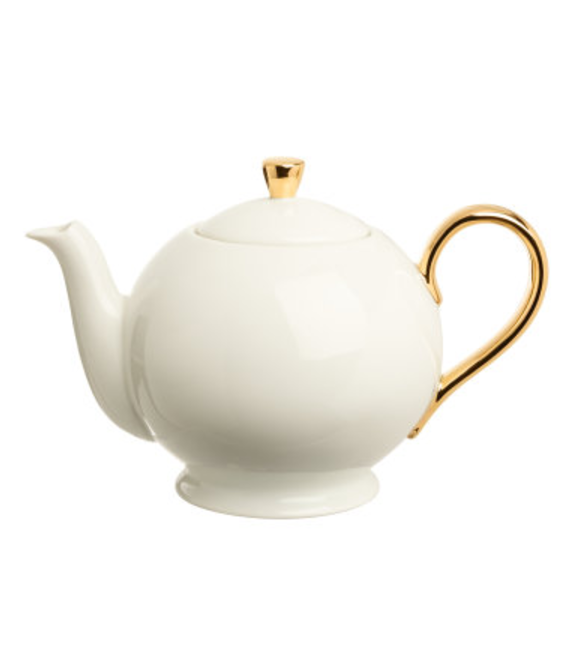 Would you believe this elegant, Beauty and the Beast teapot is from H&M? I already have an electric teapot, but I’m definitely going to use this for dinner parties, especially when I have my Russian family over. Anyone who is Russian knows the importance of tea time after dinner. I don’t know why my hands are so dry. Maybe it’s because I live in a desert that’s been dressing up as a city for hundreds of years (ahem, Los Angeles). 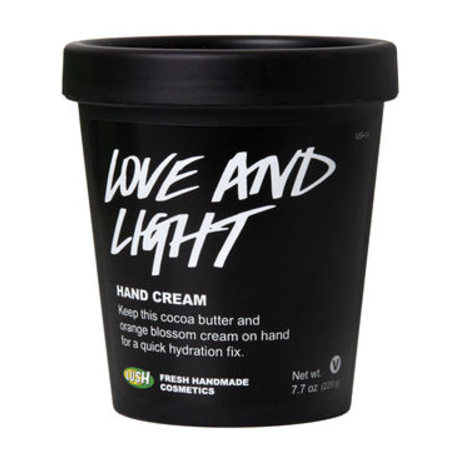 Anyway, I’m almost out of my Love and Light hand cream, which is luxuriously moisturizing (and smells, oddly, of Fruity Pebbles if Fruity Pebbles were handmade and organic?). OMG. 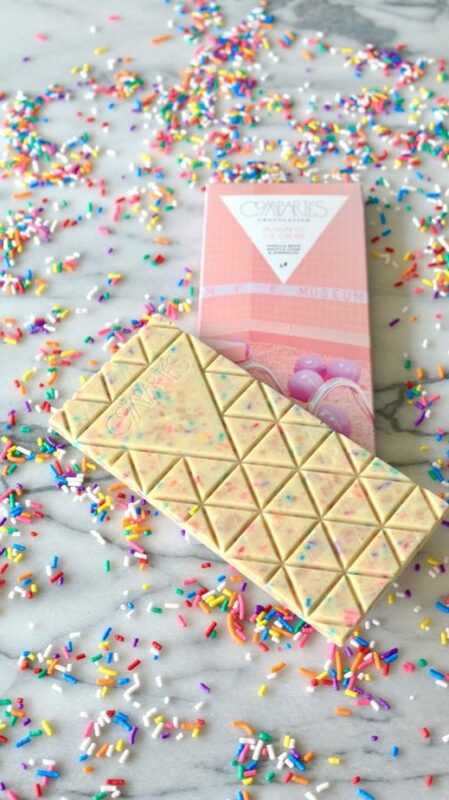 A Museum of Ice Cream x Compartes chocolate collab exists and it may be too cute and wonderful to actually eat (jk, we’ll definitely be eating it). It’s made with real vanilla beans, caramelized waffle cone (AHHHH!) and rainbow sprinkles (SWOON!). 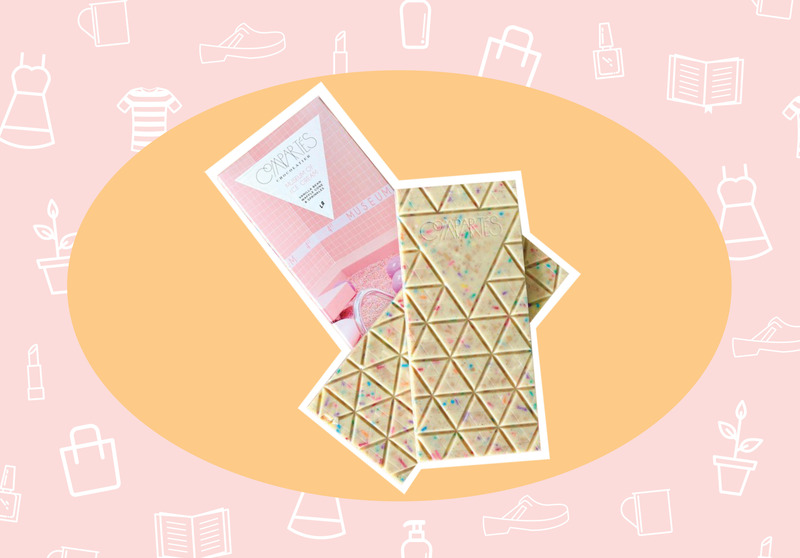 If HelloGiggles could be a chocolate, this would be it.